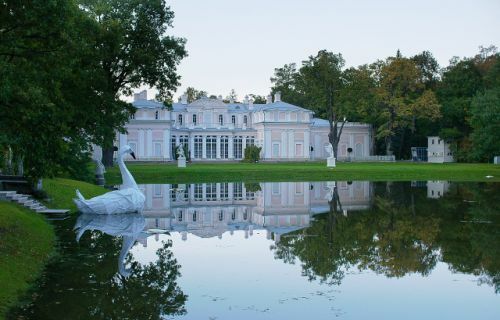 A superb palace and park ensemble, dating from the early 18th century, Oranienbaum was the residence of Peter the Great’s right-hand man, Aleksandr Danilovich Menshikov. The Great Tsar’s first minister commissioned some of the best architects of the time, who build the Grand Palace and laid out the spacious regular parks. 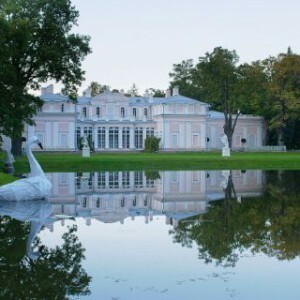 Later Orienbaum became the Russian Royal Residence, and Catherine the Great ordered to build the relatively simple but charming Chinese Palace, which she called her own “Country House”.